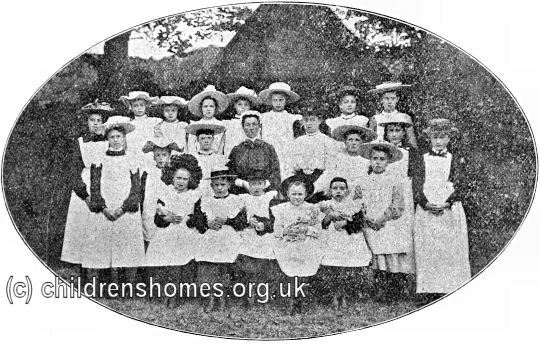 The Diocesan Home for Girls, run by the Waifs and Strays Society, was officially opened on October 2nd, 1903, by the Bishop of Bristol. 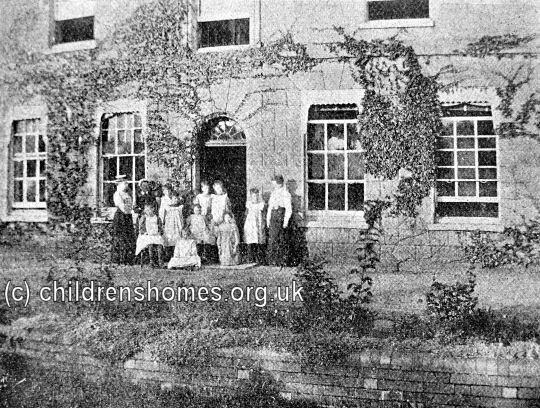 The home was located in a large house known as Oldland Hall, on Bath Road, Longwell Green, which the Society initially rented. 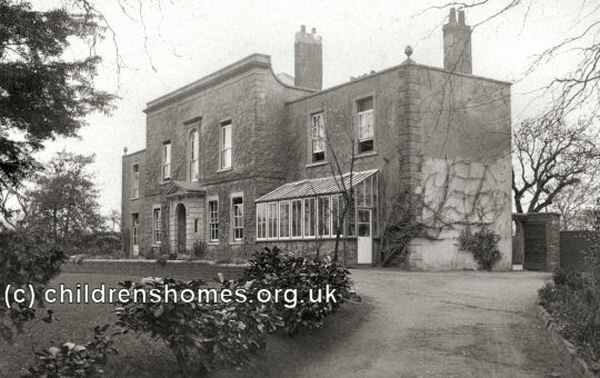 In 1904, Admiral Arden Close purchased the property and donated it to the Society in memory of his recently deceased wife. 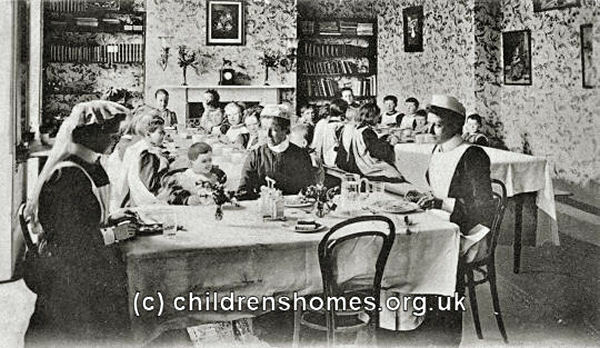 The establishment then became known as Admiral and Mrs Arden Close Memorial Home for Girls.. 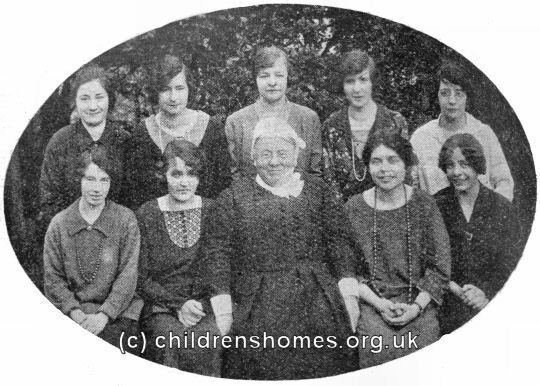 The home could accommodate 30 girls aged from 7 to 14. 6.45am Prayers in the dormitories. 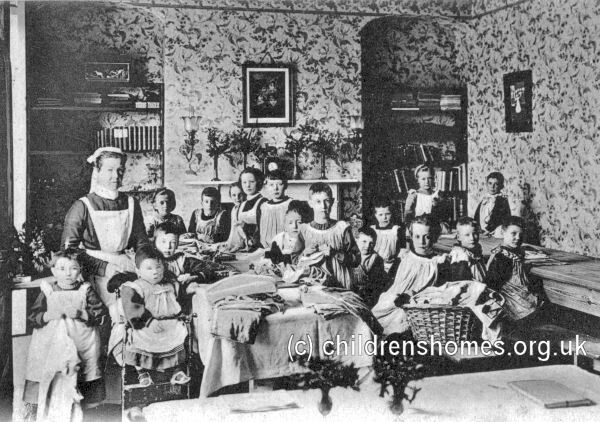 7.00am Make beds and clean dormitories. 7.45am Breakfast, followed by prayers in the Chapel. 12.30pm Return to the home for dinner then walk back to school. 4.30pm Return to the home after school. Wash.
5.00pm Tea followed by playtime time. 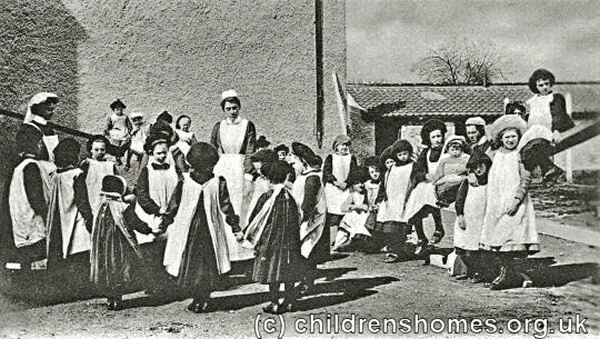 6.00pm Younger children have bath then go to bed. 6.30pm Older children attend evening prayers in the chapel. 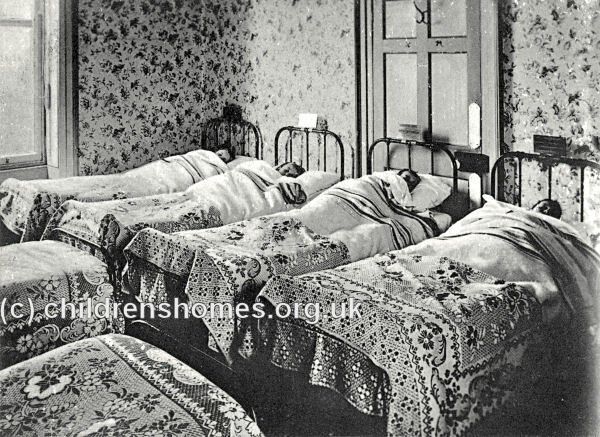 7.15pm Older children retire to bed. 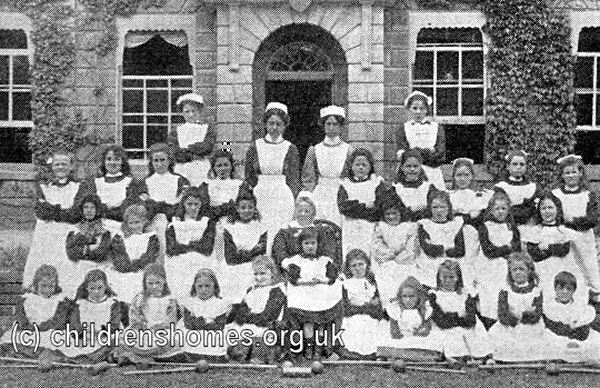 The home closed in 1930 and moved to new premises at Box in Wiltshire which initially adopted the Arden Close named, but later came Sunnyside Nursery. Oldland Hall has now been converted into flats.